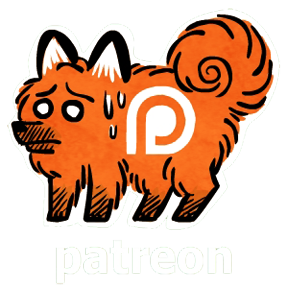 There've been a lot of cool upgrades to the Gastrophobia Patreon! Now you only need to pledge $8 to get pdfs of both volumes of Gastrophobia! I merged the $11 sticker reward level with the Antstrophobia mini reward level. New $15 tote bag reward level! 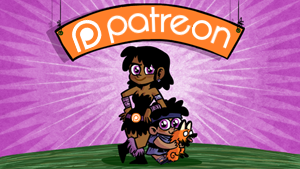 Includes pdfs, stickers, and backer blog access! I added a $20 original art sketch card reward level! If I meet the $250 milestone goal, every patron will get a DRM-free pdf copy of my classic minicomic, Marty's big day! 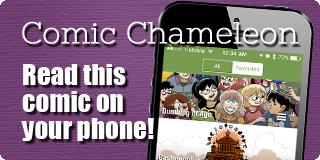 The double-pages goal amount has been lowered to $600! New goal! 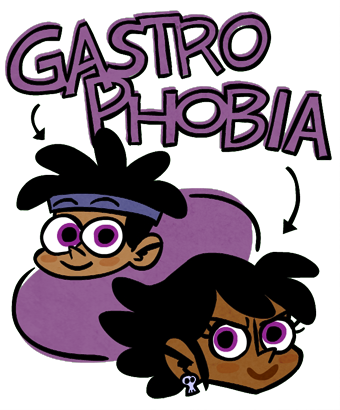 If I reach $2k, I'll start a 2nd comic series to run alongside Gastrophobia!